In the event of an emergency or disaster, does your household have enough food, water and basic supplies to last 72 hours or more? 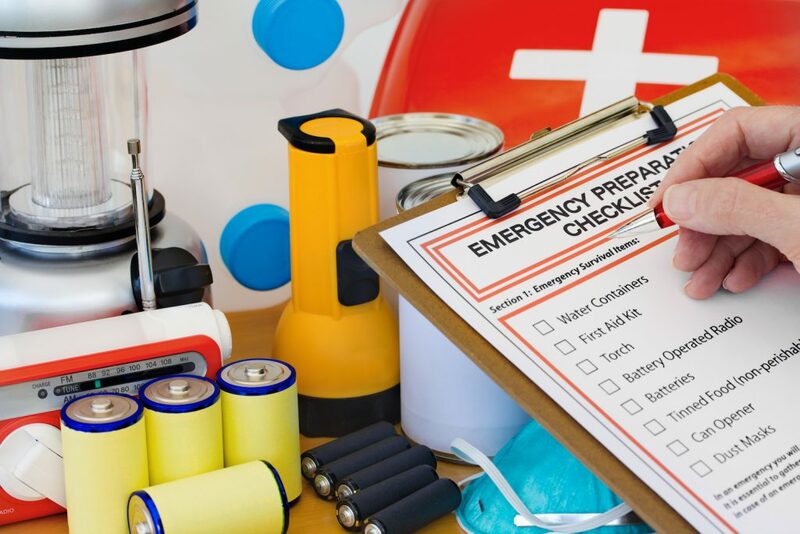 Whether you’re building your first emergency kit or already have a disaster preparedness kit, review the list below to ensure your stock of emergency supplies includes all the essential items. If the list above seems like a lot to buy at once, just buy a little at a time. Purchase one item per week, and skip a week if needed to save up for more expensive items. Remember: having a few items is better than having none at all. Start with food and water and buy the rest as time and money allow. Store your items in a cool, dry place inside a duffle bag (in case of evacuation). Make a note to check your supplies, especially water and batteries, every six months and replace as needed. If resources and storage space allow, assemble a small emergency kit for your vehicle and place of work. Include items to get you through 24 hours including food, water, comfortable walking shoes and medications if applicable. 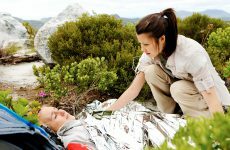 One of the most important things you’ll need in an emergency can’t be purchased at the store or stowed in a closet – first aid training. During a disaster, emergency medical services could be hours or even days away. When minutes count, it’s important to know how to handle an emergency situation. 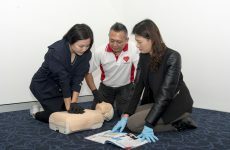 In an EFR course, you’ll get hands-on practice with a CPR mannequin, role play emergency scenarios, practice wound bandaging, splinting, and other skills. Our friendly, experienced instructors will encourage you to practice each skill until you feel comfortable and demonstrate as many times as necessary. Find a local Emergency First Response course and get started today.